Why use Smart Currency Exchange when buying property in Italy? Buying a property in Italy is very exciting, which means it’s easy to forget the important financial steps you need to take along the way. One of the most important financial points to consider is how you will transfer your currency, as if this isn’t managed effectively with a currency specialist, you could end up not being able to afford the property. How does currency exchange affect the price of my property? Currency exchange rates can seriously affect all international payments, and if not managed sensibly, can result in you shelling out a lot more than you budgeted for a deposit, or to pay the final balance on your Italian property. Likewise, all regular payments from Italy to another country should be organised carefully so that you don’t lose out on your hard earned money each month purely because of poor exchange rates. It’s important to understand how these currency fluctuations can affect not only the final cost of the property, but also all additional payments. Exchange rates are constantly fluctuating, and can be severely affected by political and economic events. Should they move significantly during your Italian property purchase, the final price could be dramatically affected, so much so that it could end up stretching out of your budget. You need to be clued up on how the markets are moving to be able to plan these fluctuations into your final budget. With the price of Euro fluctuating so much, it’s important to buy your currency at the correct time. 1. How will currency rates affect your individual circumstances? If your Italian property costs €300,000, with a sterling-euro exchange rate of €1.34, you will end up spending £223,880. If this rate drops in the time it takes you to complete on the property to a rate of €1.31, the cost in pounds leaps up to £229,007. This means that you’ve lost almost £6,000, just as a result of the fluctuating exchange rate. Smart Currency Exchange is the only currency specialist focused specifically on the overseas property market, making them perfectly placed to assist with your transfers. Smart Currency Exchange offers a product called a Forward Contract, which lets you lock in an exchange rate for a specified period of time, thus setting the final cost of your Italian property. This contract protects you from losses if the exchange rate moves against you in the time it takes to complete on the sale of your property. In April 2013, Mr Baker found the Italian villa him and his wife had been searching for. The total purchase price was €300,000, which meant he was required to pay a €30,000 deposit to Italy to secure the property. Mr Baker made this payment with Smart Currency Exchange, and made a saving of around £1,000 due to the competitive exchange rate provided. Mr Baker opened his free account with Smart Currency Exchange just prior to his viewing trip and was hoping to complete on the purchase at the end of July. To guarantee the remaining cost of his villa wouldn’t change as a result of exchange rate fluctuations in the time it took to complete, Smart Currency Exchange secured €270,000 at an agreed exchange rate of £1=€1.160 for the future, thus setting the amount of his ﬁnal property payment at £232,759 in sterling. In order to do this, Mr Baker had to transfer a 10 percent deposit (£23,275) into his Smart Currency Exchange client account. Your property may be the largest expense, but it won’t be the only time you need to exchange currency. 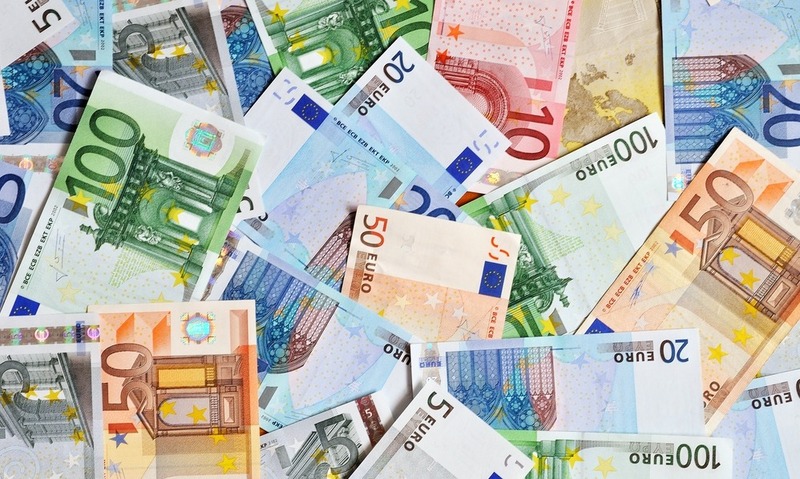 When he completed his purchase on 31st July, he transferred the outstanding amount due on his Forward Contract (£232,759 minus his deposit) from his personal account in to Smart’s client account, leaving Smart Currency Exchange to send the remaining €270,000 to the beneﬁciary’s euro account in Italy. Thanks to this forward planning, Mr Baker made further savings on the original amount transferred, as a result of the Forward Contract. The euro strengthened towards the end of July, so if he had waited until July to buy €270,000, his final payment on the property would have cost an additional £6,000. Of course, the exchange rate could have moved either way, but securing the Forward Contract removed all worry, and unnecessary risk. We’ve mentioned how important it is to find yourself a good estate agent and solicitor as early in the process as possible so that you have the right experts on hand to help you every step of the way. This is why we also recommend opening an account with a currency specialist prior to heading out on a viewing trip. They can keep you informed on current rates, and be on hand to advise on all financial issues if you find your perfect property on your viewing trip, so you’re prepared and informed in advance, and therefore in the best possible position to be able to make an offer on a property. Establishing a clear budget from the very beginning of your buying journey means that you won’t waste your time on properties outside of your price range. 4. Know your budget and stick to it! Establishing a clear budget from the very beginning of your buying journey means that you won’t waste your time on properties outside of your price range. Having this budget in place will allow you to plan for all other payments and charges, and to organise all of your finances in advance. Knowing where you stand financially throughout the process will ensure peace of mind, and time to get out and enjoy your new life in Italy. Fill in this short form for more information, and to be put in touch with Smart Currency Exchange. Smart Currency Exchange was established in 2004 with the aim of helping clients to efficiently and effectively send and receive international payments. They are experts in the overseas property market, working in partnership with other overseas specialists including Rightmove and Property Guides. Smart Currency Exchange can make international transfers in 40 currencies, to and from anywhere in the world. Smart Currency Exchange is proud of its customer service focus, and endeavours to put the interests of their clients at the forefront of everything that they do. Smart Currency Exchange traders are not remunerated on a commission basis, which means they aren’t interested in quick deals that only help them. Instead they are able to offer impartial guidance on the best choices for you. Additionally, their account opening and payment transfer system is fast, easy, and safe. When a transfer is in progress, all client funds are held separately in segregated client accounts with the Bank of Ireland in the United Kingdom, with whom Smart Currency Exchange have worked closely with since the beginning. *Based on average saving of Smart Currency Exchange clients compared to rates offered by banks 2004-2016. 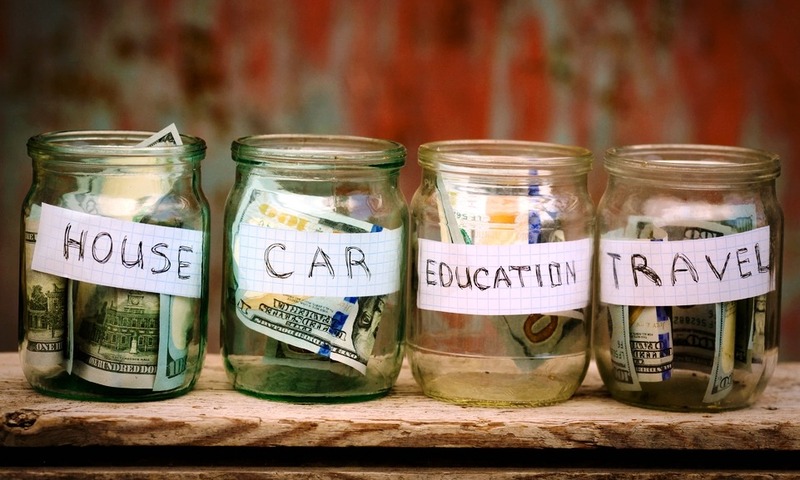 To find out how much you can save (and how to save it! ), call Smart Currency on 020 7898 0541 or get a free quote here.